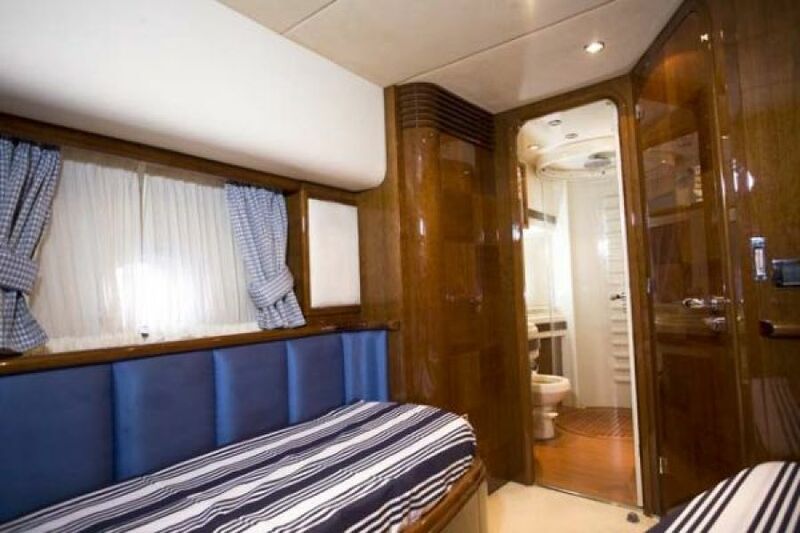 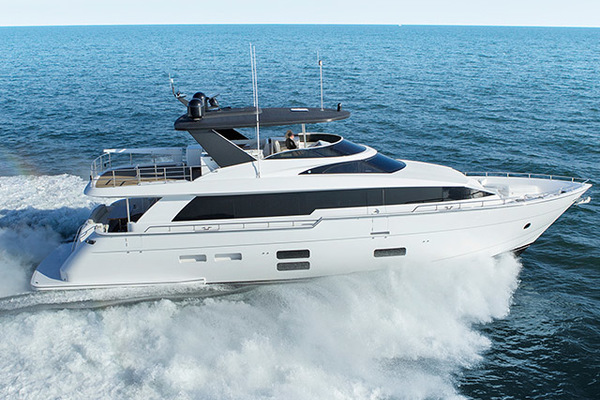 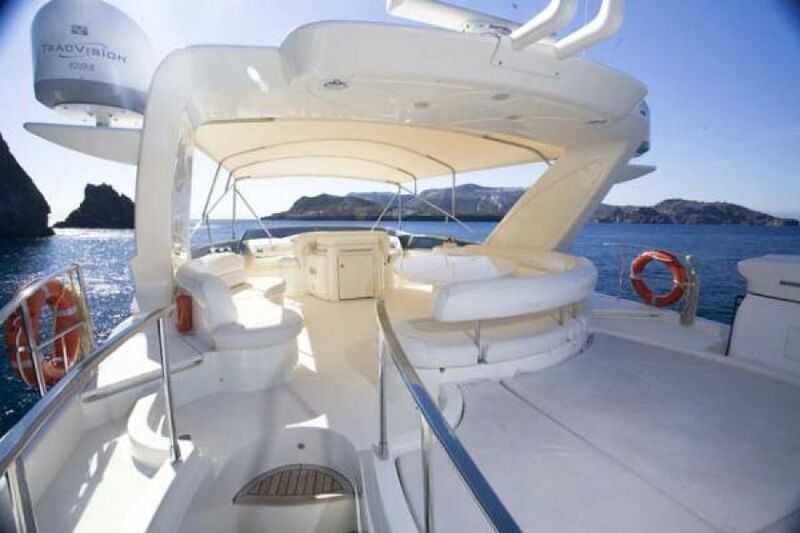 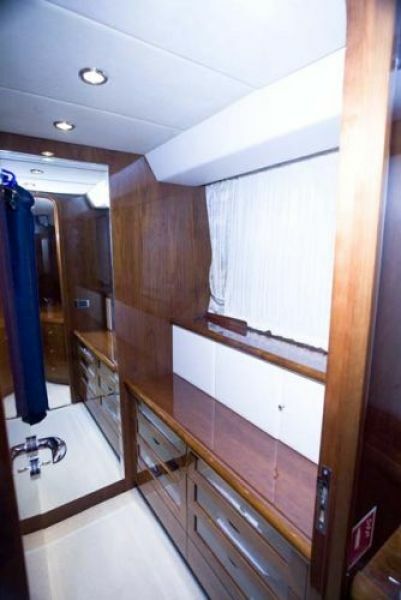 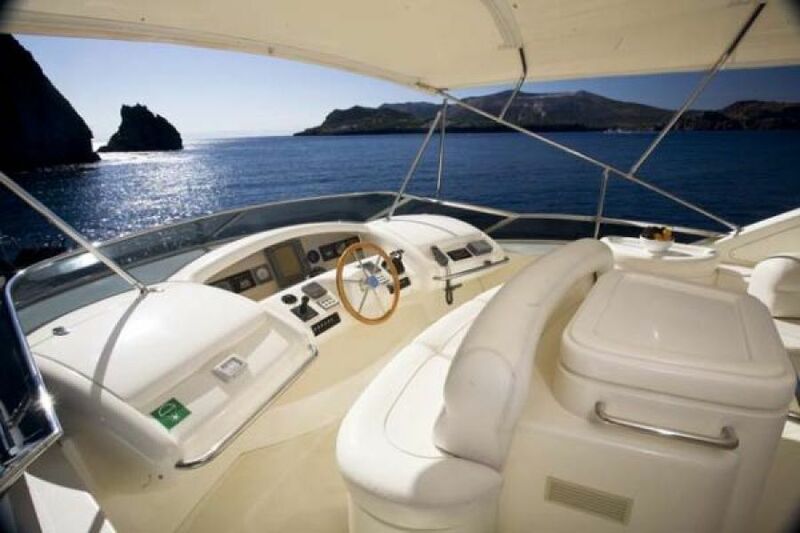 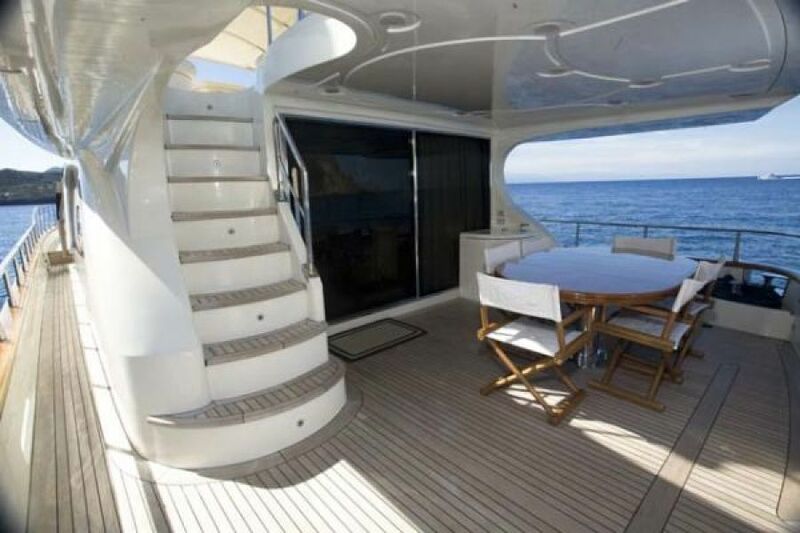 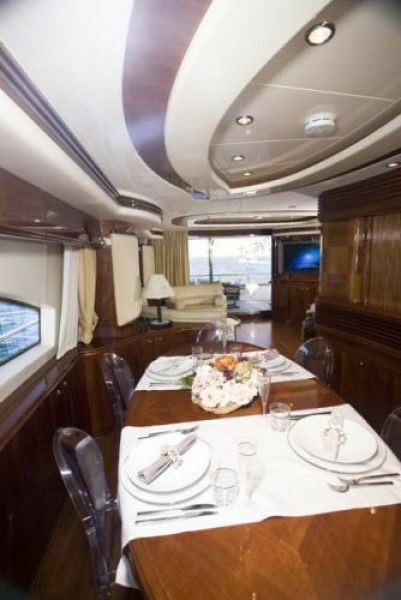 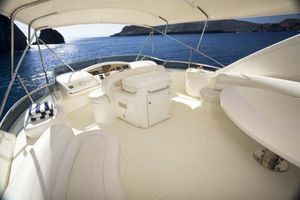 Tranquilita is the finest Azimut 80' available anywhere. 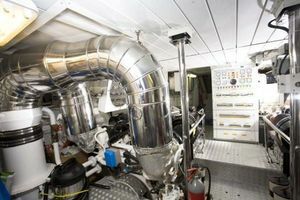 She is a 2004 Build which was completed and delivered in 2005. 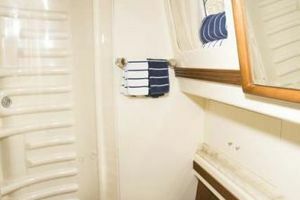 Her Hull ID and Serial Number on the transom identify her as a 2005. 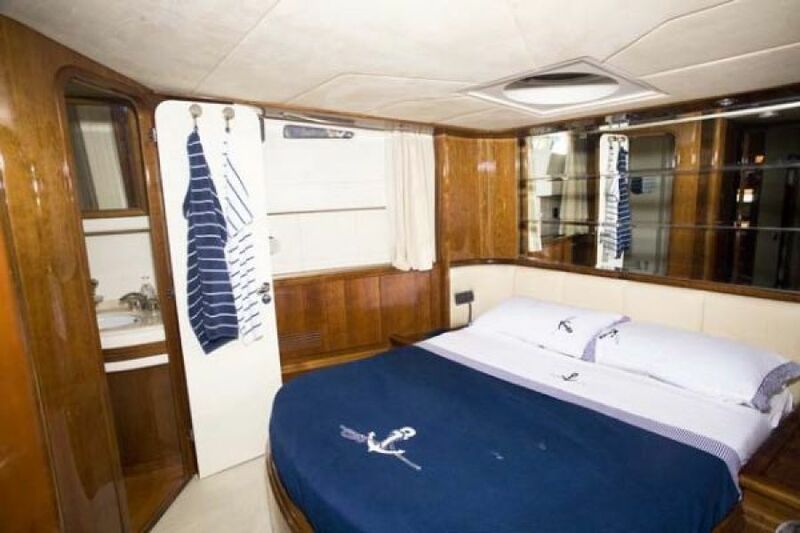 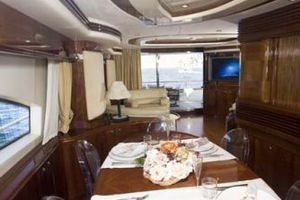 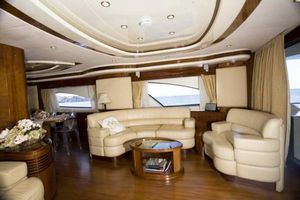 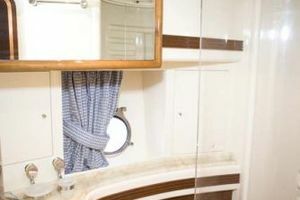 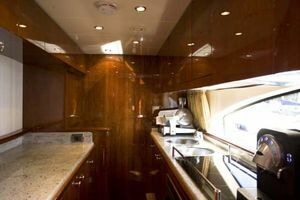 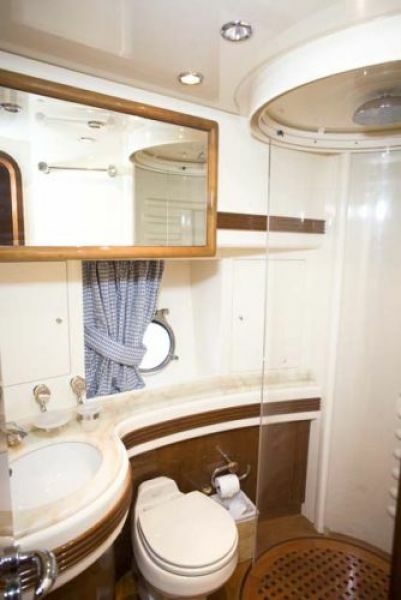 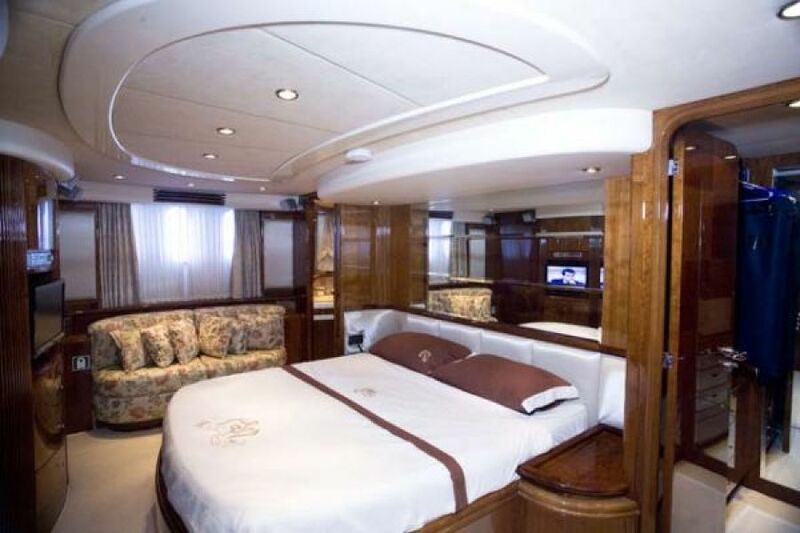 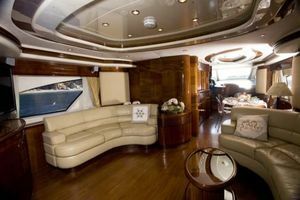 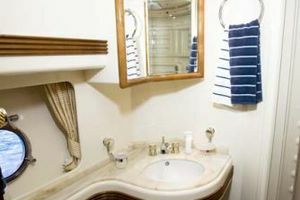 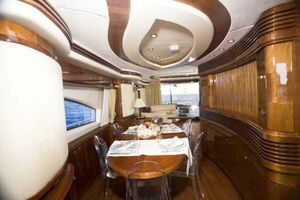 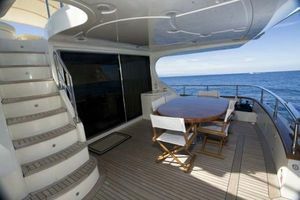 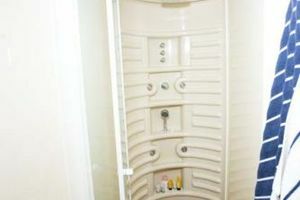 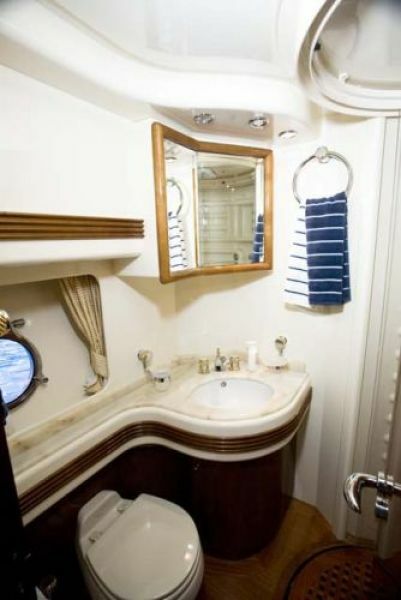 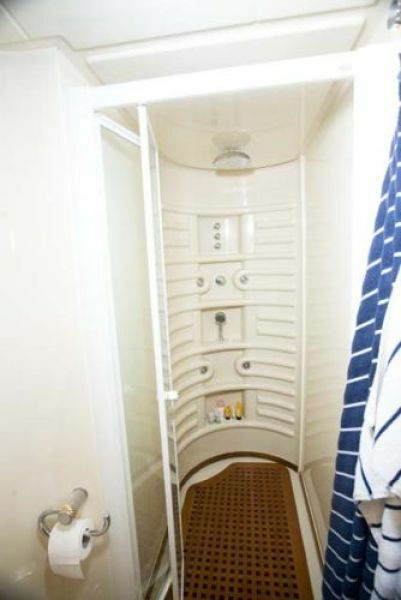 Highly customized with loads of options, she has accommodations for 9 owners and guests in four staterooms with ensuite heads. The master stateroom and VIP stateroom have queen berths and the twin guest staterooms have two single berths in each with a pullman berth in one. 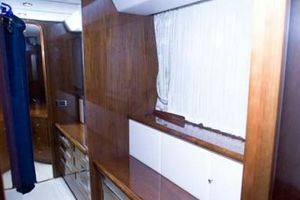 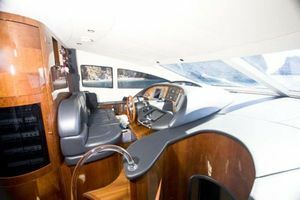 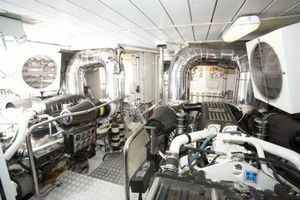 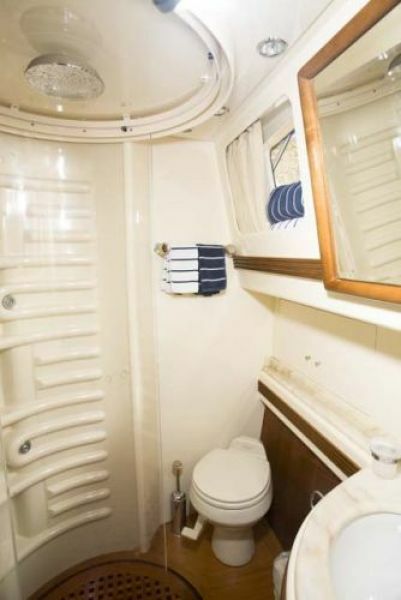 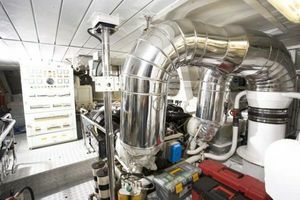 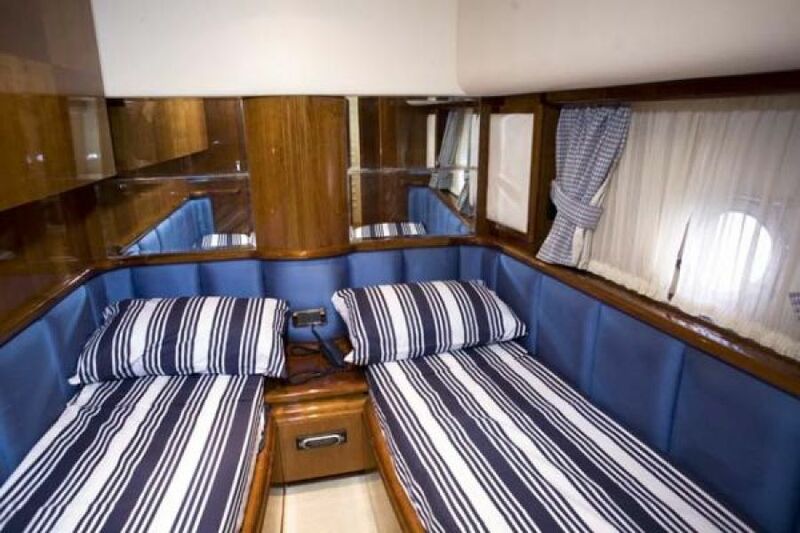 Upgrades include hardwood floor in main salon, Tropical air conditioning, video cameras, KVH satellite TV and satellite telephone, and Atlas electrical frequency converter, making this boat electrically compatable in any area of the world. 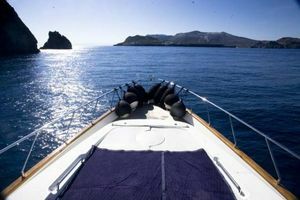 Opacmare passarelle, Zodiac Dinghy, two Yamaha wave runners, and much more. 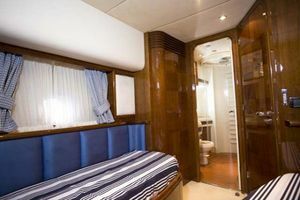 Crew accommodations include 3 crew berths. 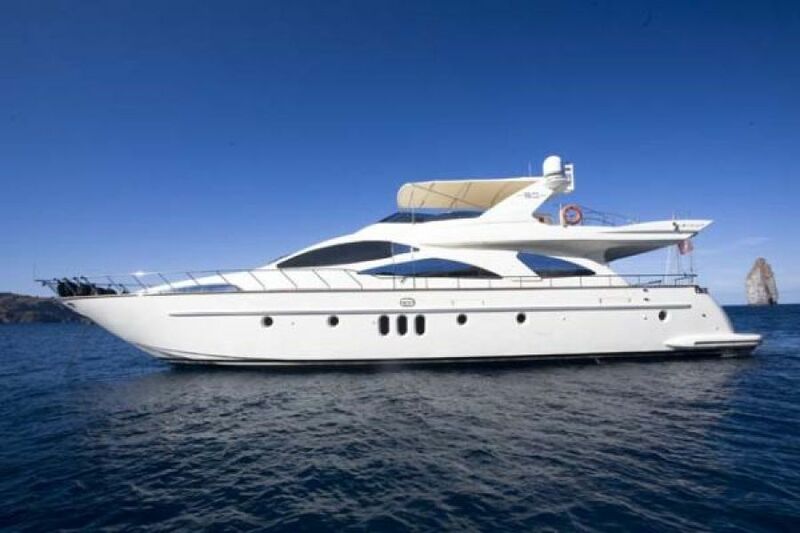 This is the only Azimut 80 on the brokerage market with the new Caterpillar C-30 1570 HP engines! 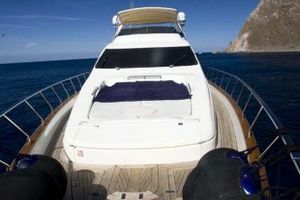 Tranquilita iscommercially registered in the British Virgin Islands in a single asset corporation, which can be purchased with the vessel. 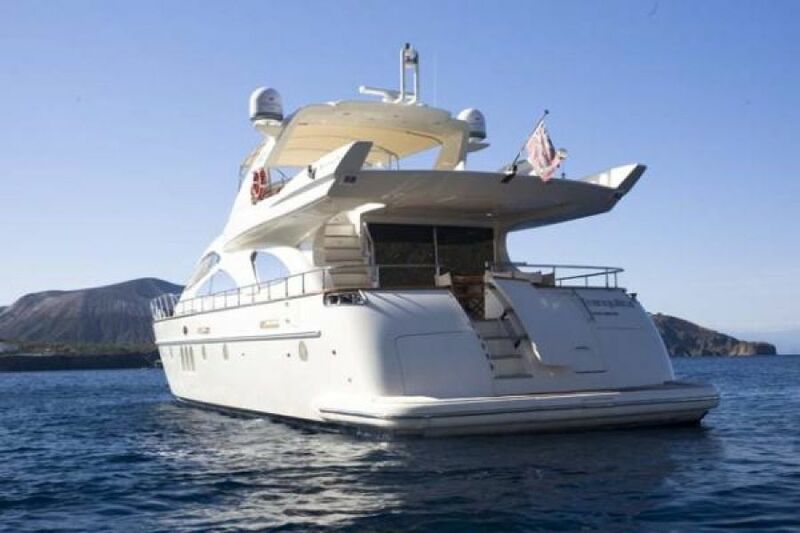 She has a Small Commercial Vessel Certificate valid until 5/31/16. She is RINA certified under 24m and is MCA compliant.Bimini Top and Stainless Steel frame, Atlas Marine System 37 KVA frequency converter, KVH Tracvision G6 satellite TV, KVH Satellite telephone system. 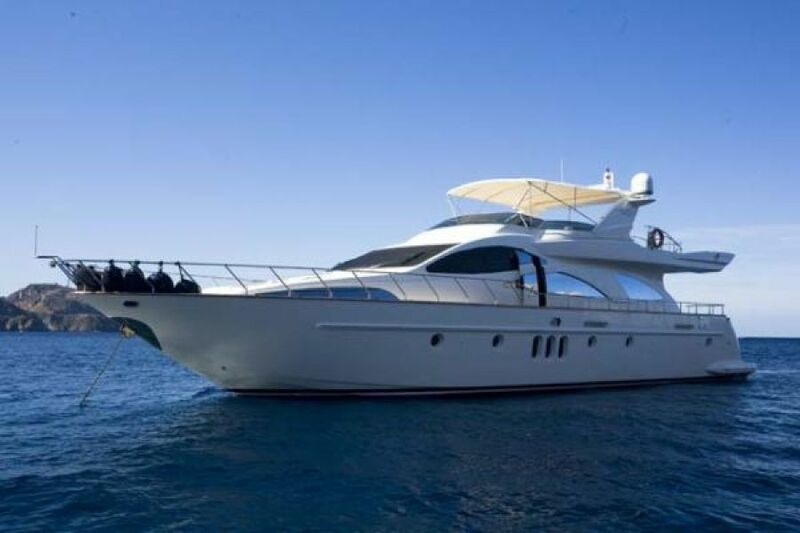 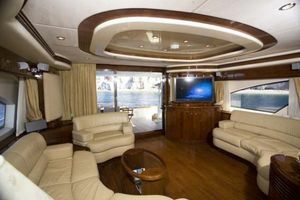 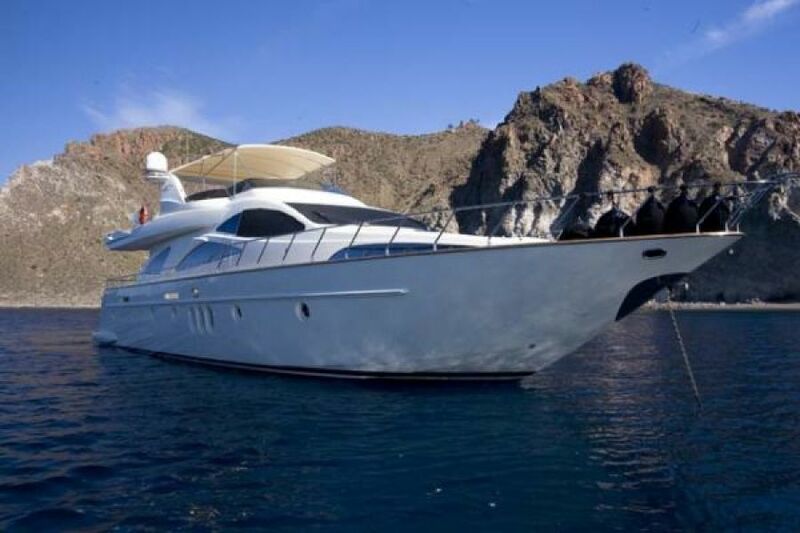 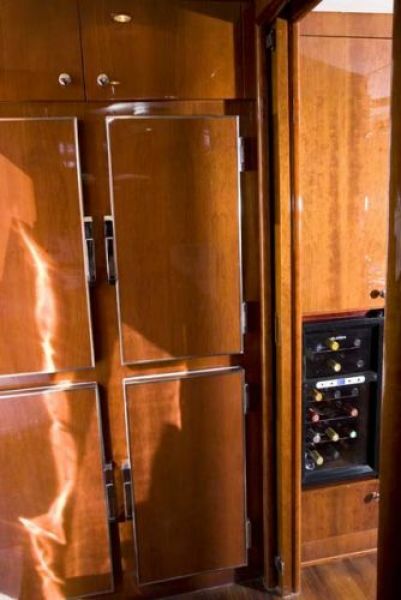 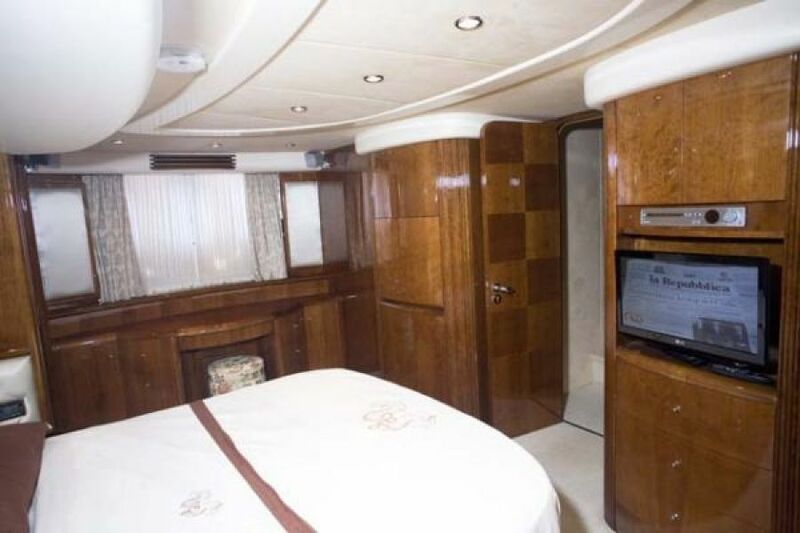 United Yacht Sales New Jersey would love to guide you through a personal showing of this 80' Azimut Carat 2005. 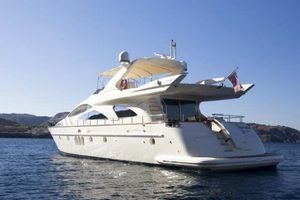 This yacht for sale is located in Unknown Greece and priced at $1,799,000. For a showing please contact us by filling out the form on this page and we will get back to you shortly! Tranquilita is the finest Azimut 80' available anywhere. She is a 2004 Build which was completed and delivered in 2005. 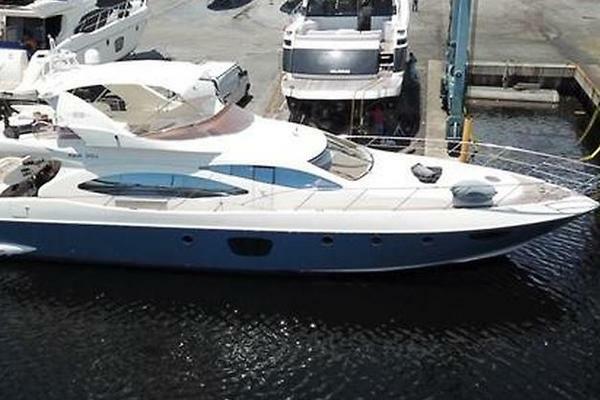 Her Hull ID and Serial Number on the transom identify her as a 2005. Highly customized with loads of options, she has accommodations for 9 owners and guests in four staterooms with ensuite heads. 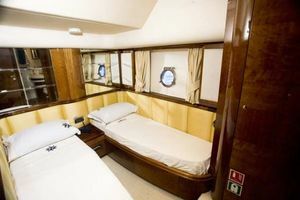 The master stateroom and VIP stateroom have queen berths and the twin guest staterooms have two single berths in each with a pullman berth in one. Upgrades include hardwood floor in main salon, Tropical air conditioning, video cameras, KVH satellite TV and satellite telephone, and Atlas electrical frequency converter, making this boat electrically compatable in any area of the world. 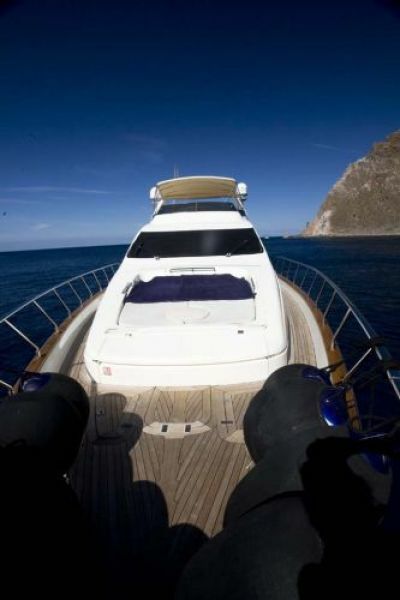 Opacmare passarelle, Zodiac Dinghy, two Yamaha wave runners, and much more. Crew accommodations include 3 crew berths. This is the only Azimut 80 on the brokerage market with the new Caterpillar C-30 1570 HP engines! 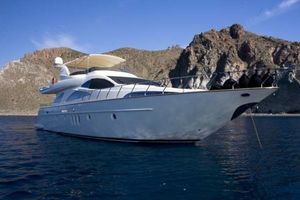 Tranquilita iscommercially registered in the British Virgin Islands in a single asset corporation, which can be purchased with the vessel. Bimini Top and Stainless Steel frame, Atlas Marine System 37 KVA frequency converter, KVH Tracvision G6 satellite TV, KVH Satellite telephone system. 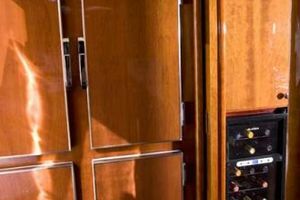 As of 5/2014, Kohler Generators hours: 5396 hrs.& 5532 hrs.